NimcoHost was founded in May 2011. Started from USA & Malaysia, today NimcoHost has servers in multiple countries. Our goal and mission statement is to provide consumers with quality web hosting, domain services and web development at an affordable price. Customer satisfaction is the number one goal, we strive to provide the best possible pricing with the best quality of equipment. Due to fact importance of e-currencies in current world and lack of any reliable hosting company that accept perfectmoney, egopay or web money or any other such method we started to accept them. 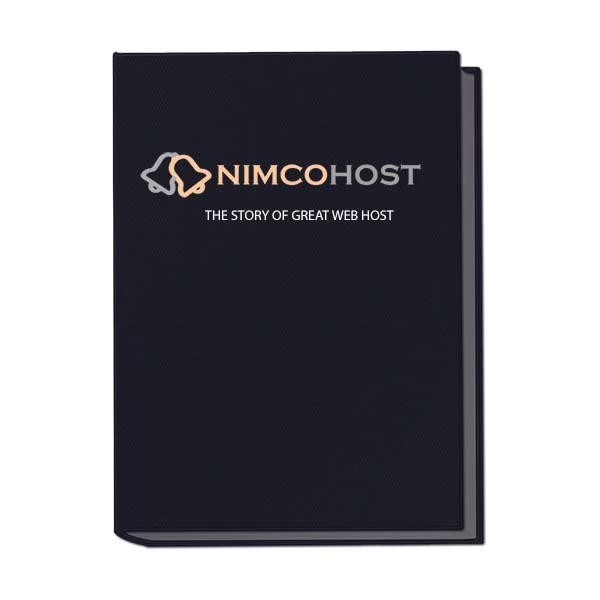 NimcoHost had tried is best in all around its history to provide best support and service, we hope we continue it in future.